Effective August 27, 2018, our head office in Toronto will be moving to a new location. The new and larger premises will enable us to better serve our customers. Please update your records and advise your colleagues. Aquametro Oil & Mainre is a leading company for fuel oil consumption measurement and performance monitoring systems in marine applications, burners, fuel monitoring solutions for all diesel engines and all other diesel powered vehicles in on- & offroad applications. Bestobell-Aquatronix is proud to now be the exclusive distributor for Air Monitor Precision Airflow Measurement products for the Industrial market for Eastern Canada. Air Monitor has been delivering airflow measurement solutions since 1967 – 50 years! They are the premier solutions provider for the Commercial HVAC, Industrial Process, and Power Generation markets. Is your process too critical that needs back-up for flow measurement and that too in a limited budget? No worries, Bestobell has 2-in-1 solution. One flow body with two independent flow measurement for redundancy. Whether it's Steam, Liquid, Gas or BTU flow measurement, this solution works. Bestobell is pleased to introduce new Model FT4A insertion flow meter. The FT4A provides significant advancements in features and technology. 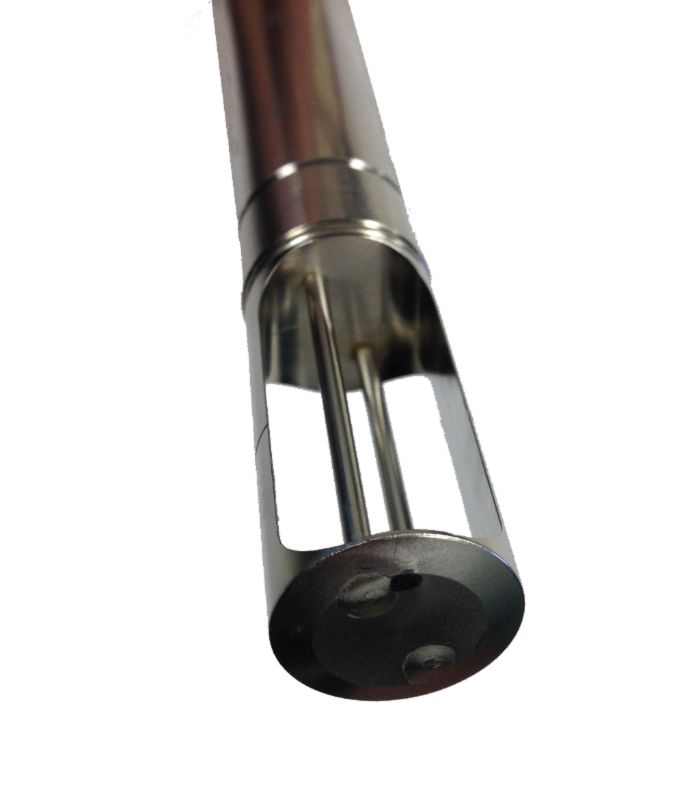 Although the FT4A has primarily been designed for Oil & Gas upstream flare applications, there are many Industrial and Refinery applications. The FT4A will be offered for sale starting May 19th. 2nd Generation DDC-Sensor™ (Direct Digitally Controlled sensor) with robust non-cantilevered (welded at both ends) design. Gas-SelectX™ Expanded gas menu including flare gases (C1 through C9+). Cal-V calibration validation test; can run without stopping flow or removing the meter from the pipe. FT4A View software allows user to change settings, data log to an Excel spreadsheet and access PDF logs for configuration, gas/gas mix, daily totals and calibration validation. Accuracy compliant with BLM 3175 and API 14.10. In-field housing and display rotation capability allows for easy set-up by the customer. Probe sizes between 6" - 36". Standard Display and Configuration Panel. 4-20 mA (with HART option) output; the 2nd output can be pulse or RS485 Modbus RTU. We are excited about the advancements in technology featured in this new product including the new DDC-Sensor™ design and the Gas-SelectX™ expanded gas selection menu. Contact Bestobell for further information. We've very excited to be kicking off 2017 with the launch of a brand new product! 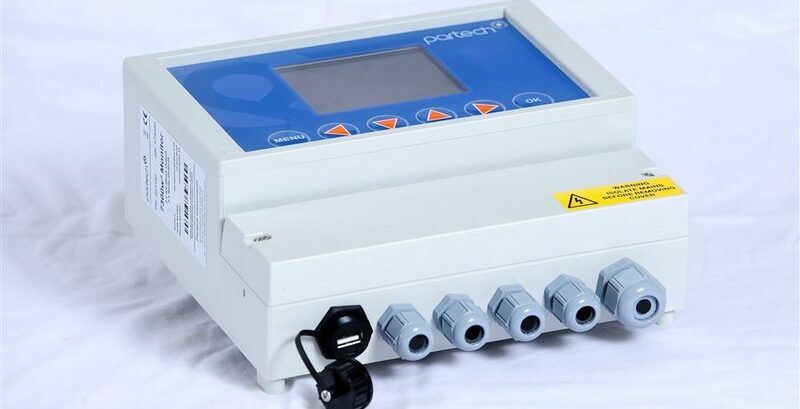 The Partech SoliTechw² IL Sensor is an Inline Sensor for sludge density, suspended solids and turbidity monitoring. The optical element has a sapphire window, this offers excellent resistance to fouling and damage caused by the abrasion from flow particles. Thermal Mass Flow Meter and people are taking notice. The FT1 was recently featured in the Market Barometer publication from Flow Research. Bestobell-Aquatronix is now the exclusive RTE distributor for the provinces of Ontario, Quebec, New Brunswick, Nova Scotia and PEI. Rivertrace is a market leader with over 30 years experience of Oil in Water Quality Monitoring. RTE manufacture oil content monitors for the marine, offshore and industrial markets with up to date technological engineering solutions to meet strict regulatory requirements. New Agency Approvals and Feature on the Model FT1! Bestobell is pleased to share that the FT1 now offers a broader set of features like 5 retractor options, HART communication, and an optional 24DC Power Supply. 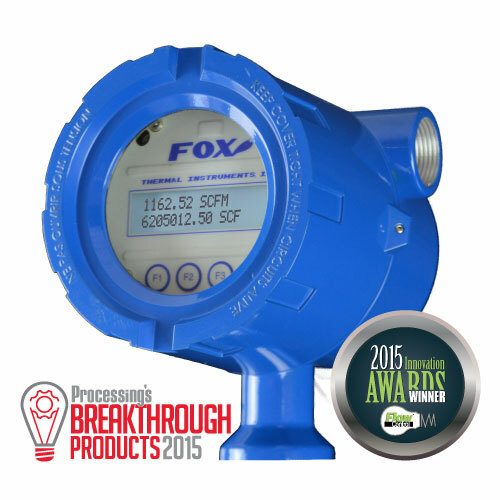 The FT1 is also now approved for FM/FMc, ATEX, IECEx, and CE. I have attached the FT1 Sales Literature with this email. The new features on the FT1 is available for sale with immediate effect. In Feature 1: Five (5) model codes have been added for the retractors now available on the FT1. There is now a third code for Feature 3: BH (4 to 20mA output/HART + Pulse output). A power supply option has been added. A ¾" NPT/M20 x 1.5 Adaptor option has been added. With Model FT1's low cost and FM/FMc/ATEX/IECEx Class 1, Division 1 agency approvals now confirmed, the FT1 can be introduced to new markets and used in applications where safety approvals are required. If you or your team would like to request training on the new features or on product applications, please contact us at salesdesk@bestobell.com to schedule training. Download the Revised FT1 Datasheet Now! I agree to receive Bestobell-Aquatronix newsletter containing news, updates and promotions regarding our products. You can withdraw your consent at any time. Do you want to unsubscribe? Click Here !